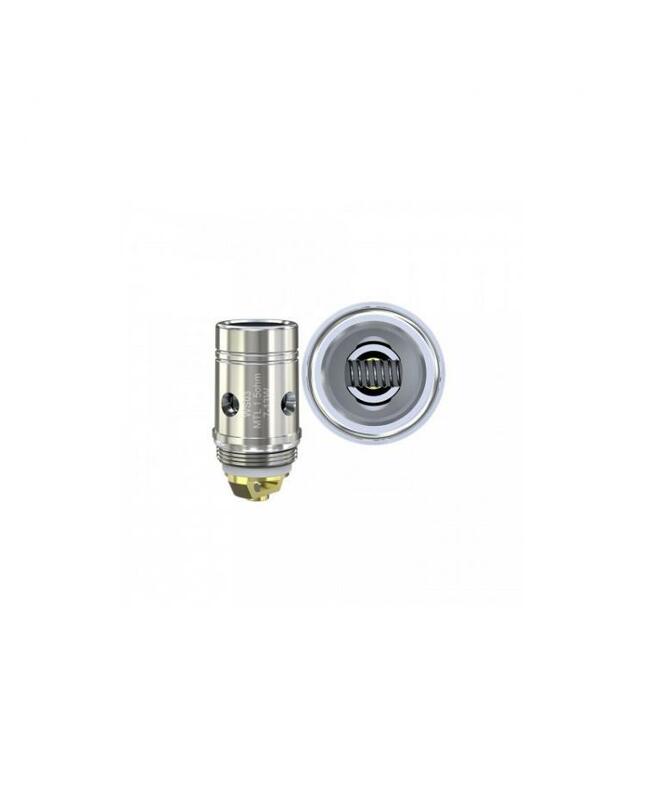 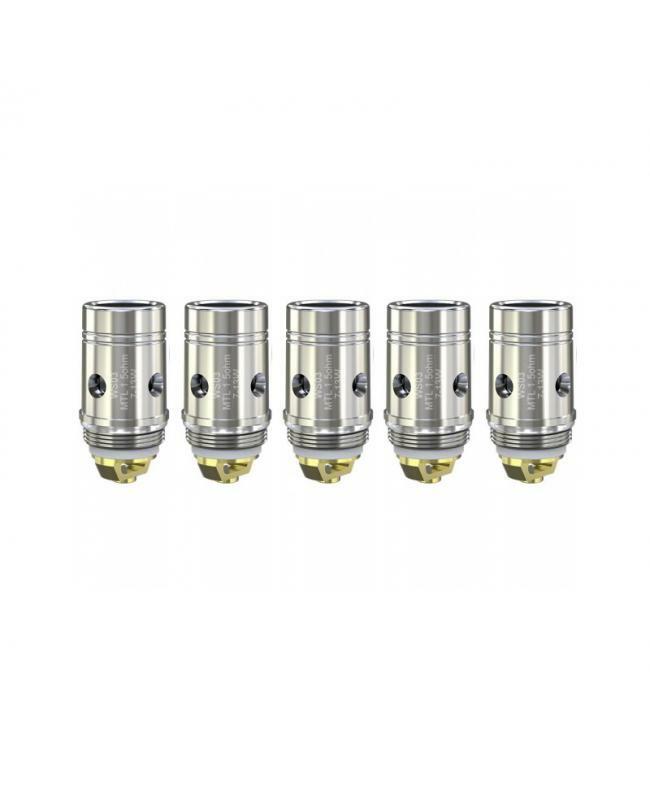 The wismec WS03 MTL cores, which is consisted of a single NiCr coil and compatible with VW, bypass mode. 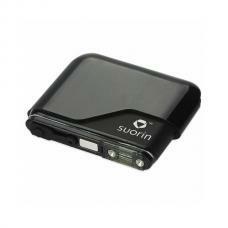 it capable of supporting the power of 7-13W, specially designed for high nicotine and Nic salt e juices. will deliver an intense cloud of vapor and great flavor. 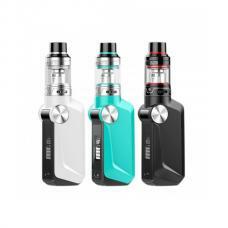 it will offer you a perfect mouth-to-lung vaping experience. 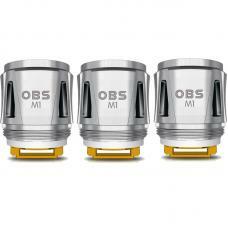 this wismec cores compatible with Amor NS Plus, Amor NS pro, Amor NS, Elabo SW, Elabo Mini, Elabo, Reux Mini, Amor Mini.